The use of Artificial Neural Networks with different type of configuration has enabled to develop many applications with higher complex degree. This paper presents an implementation example of noise canceller using Adaline Network for evaluation of performance when change different parameters inaudio acquisition, also an analysis of synaptic weights to evaluate the performance of adaptive filter is done. 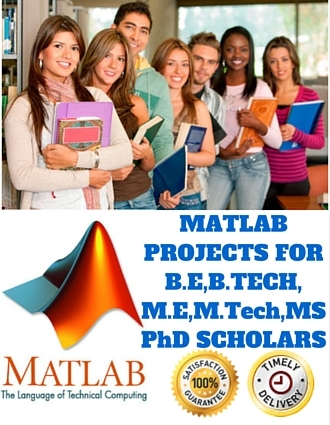 In this document the mathematical modeling of adaptive canceler, the structure for acquisition and algorithm implementation into Matlab are presented. The results show a variant performance using differentes parameters, but when using the correct values parameters the performance better.